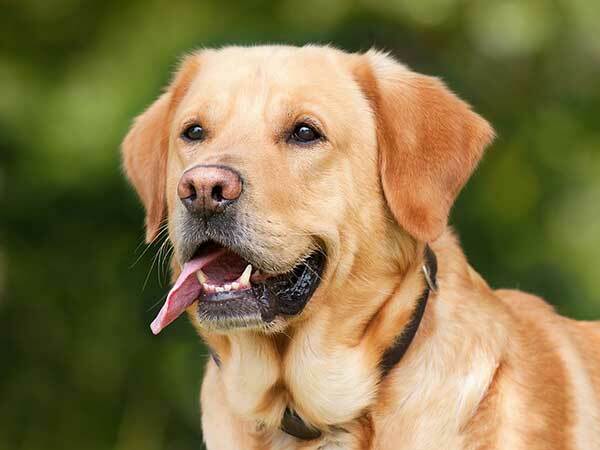 Let’s have a little talk about animal lovers and their lovely pets. Since the Earth is inhabited by both humans and animals, there are meant to be some ties. Each animal with its temper, right? Dogs are men’s best friends while cats are kind of selfish sometimes. Lately, we, humans, started to invade their territories and the wild animals had to find shelter where they could. You won’t believe what happened to a family in Mississippi. 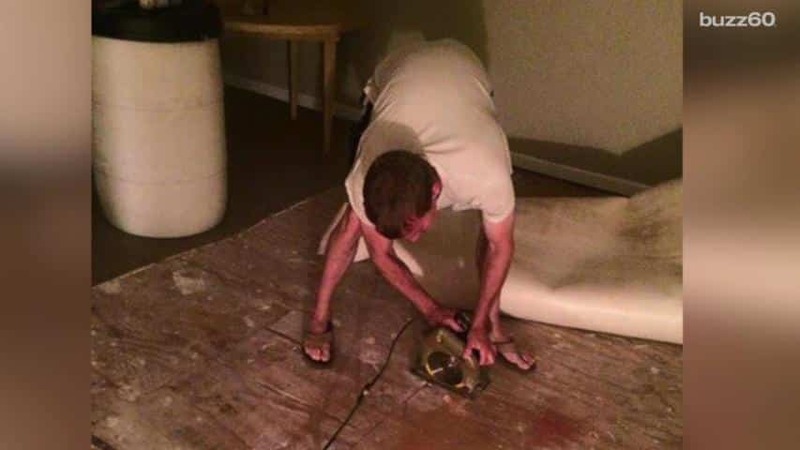 Under the floor of their own house, their dog found two furry animals that were desperately searching for help. Here’s what happened to them and how the family managed to save them. 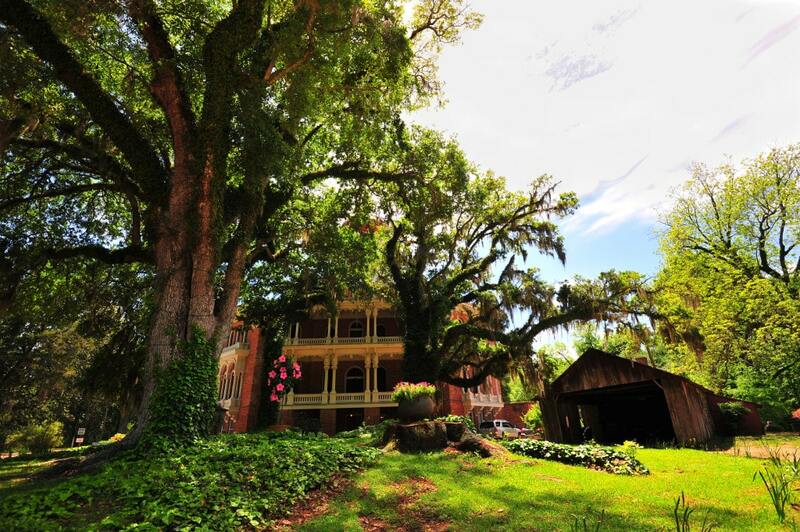 Life in Mississippi is usually peaceful, and those who live there have the chance to enjoy wonderful sunny days and weekends spent in their backyards. But what happened to this family on a normal day made them ‘renovate’ their house even though they weren’t planning to. Don’t you feel more protected when you know that your dog is in the backyard protecting you from invaders? This is exactly what this family’s doggo was doing until he hurt the wrong animal! 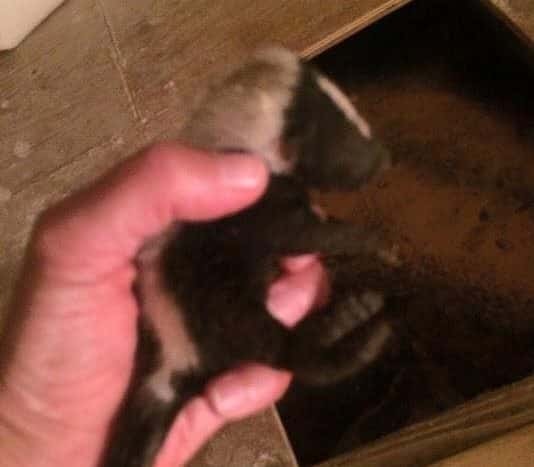 What started as barking, quickly turned into a darker scene, as the puppy started fighting with a skunk! He was doing his job after all… but the poor animal didn’t have such a happy ending. 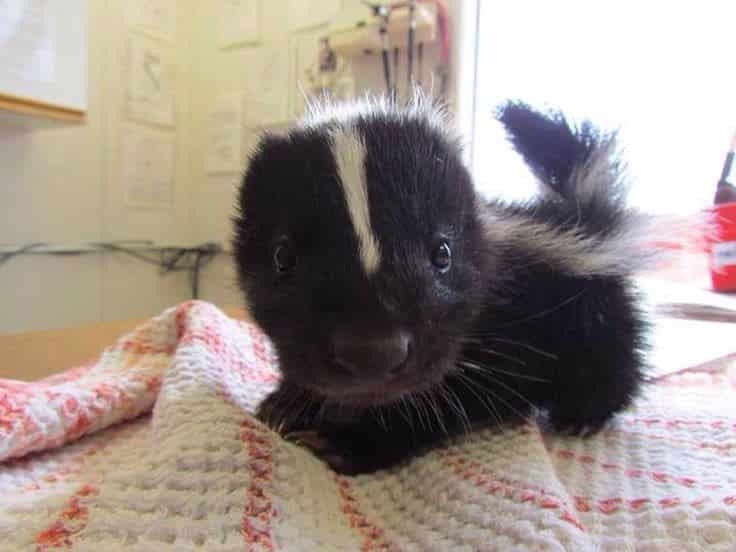 Seeing that the dog killed the female skunk, the owners of the house felt relieved since the intruder won’t produce damages in the yard anymore. 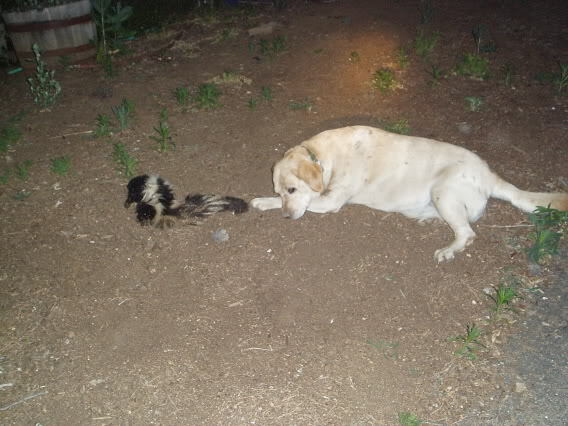 After that, the dog ran under the house where the skunk was living. Following their pet, they simply couldn’t believe what they saw! Wait until you see what the family did at #14! 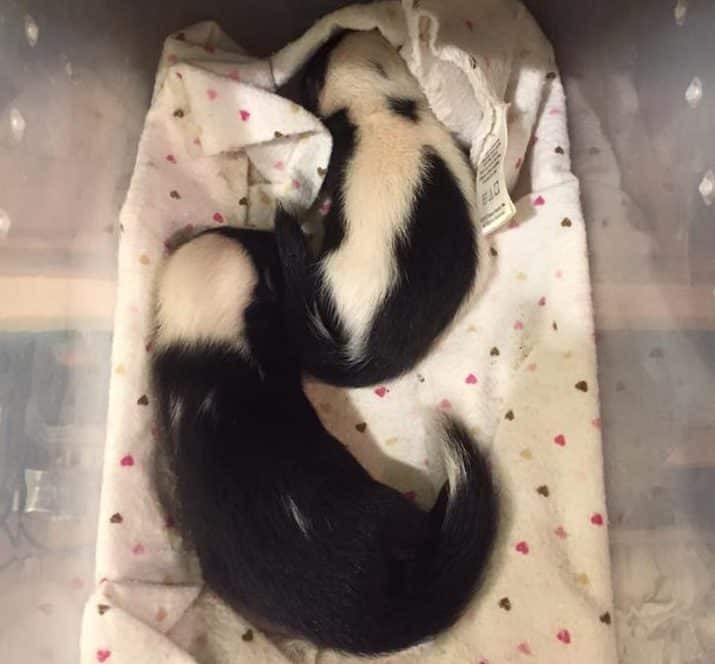 Apparently, the female skunk was living under their house for a while since the place looked almost as a nest. But at a closer look, they finally saw what the poor animal was hiding all along. 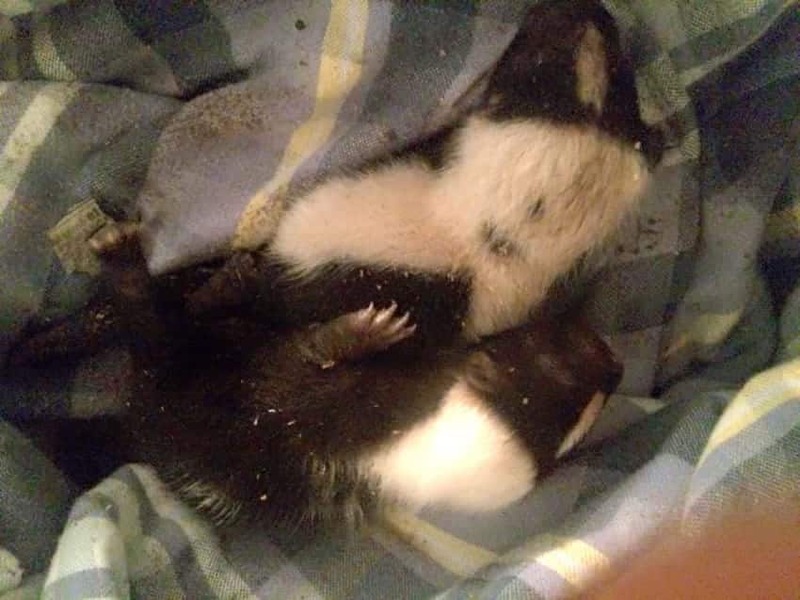 Two newborn skunks were sitting in the nest deep under their house. Although they tried to reach them, the space was just too tight! Going under the house was not an option, so they had to find a solution as soon as possible. So here’s what they decided to do. Without even thinking too much, the family decided to cut through their floor and help the babies. Although it sounded easy, it was actually a difficult task considering that there were two living creatures right under the area that had to be removed. But they had nothing to lose, so they gave it a try! Out and safe. 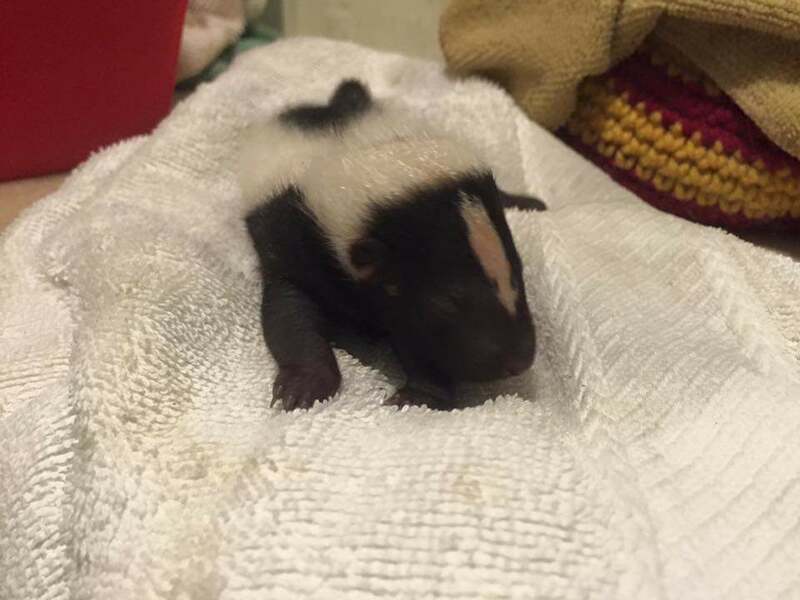 Now that they took the little skunks out, they had to make sure that they’re healthy. 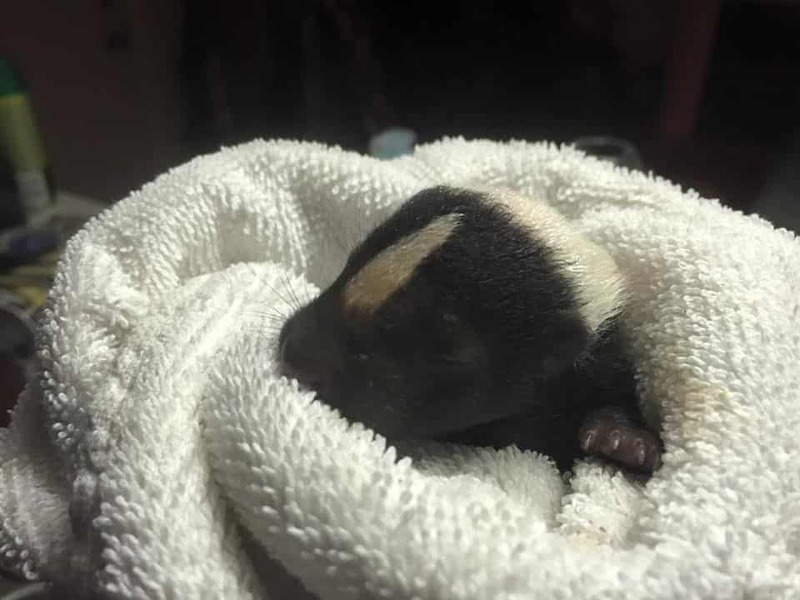 The baby skunks that were now orphans thanks to their dog will never make it alone, so they had to think fast! Here’s what they did. They had no information about their health, or when was the last time they ate. 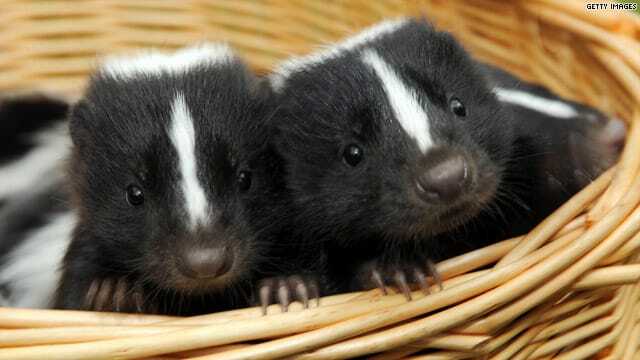 Plus, they didn’t know a think about the skunks in general. It was clear that professional help was needed, and they acted as such. 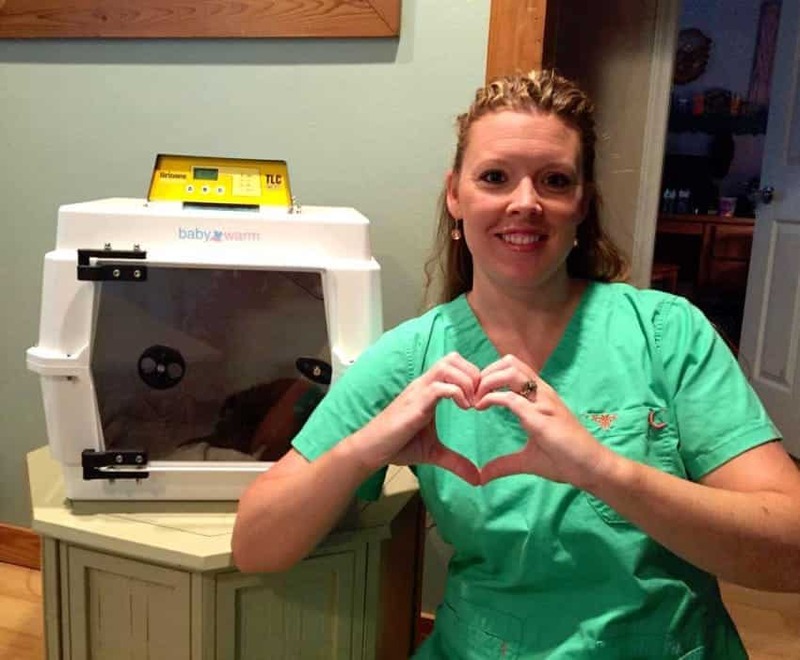 The family brought the babies to an animal organization in order to give them proper medical care. 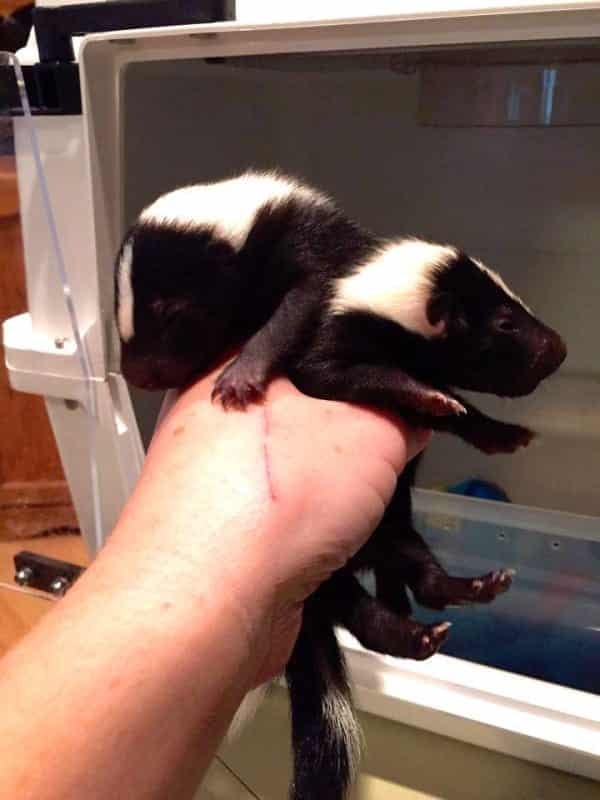 Although they cared for them, it was almost impossible to keep the skunks in the house while the family dog was still around. So, here’s what the organization did. 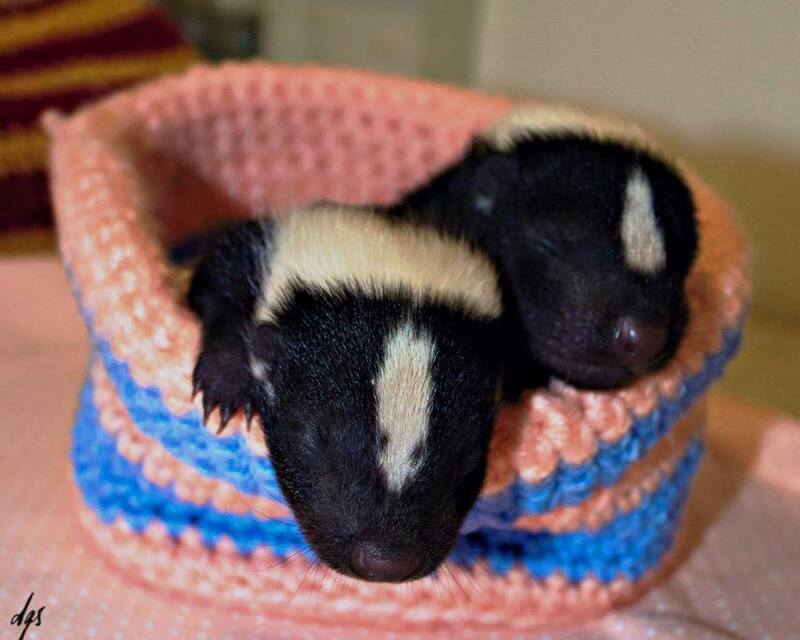 After cleaning them up and giving them a check-up, the pair was kept warm and safe. Luckily they were discovered in time and nothing bad occurred. 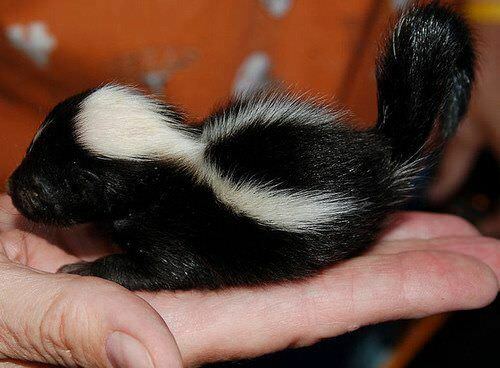 Maybe you are wondering what happened to them… here are the cutest photos of baby skunks that you’ve ever seen! 8. Are They Going To Make It? Losing their mother at this early age was difficult but the little ones had a strong desire to live, against all odds. You won’t believe how adorable they look like now after they recovered! 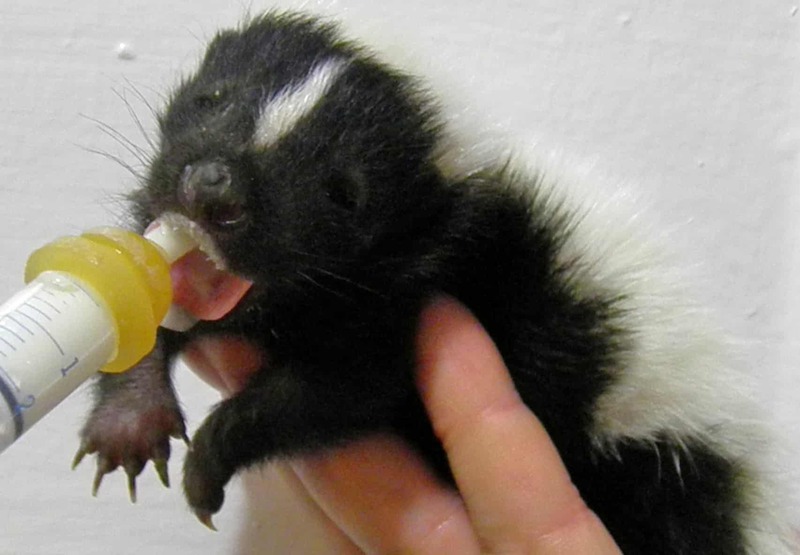 Crying like real babies for food, the cute skunks are enjoying lunchtime too. You have to see how they end up at #2! How can they not melt your heart with those cute adorable faces? Luckily they are not alone. They have each other’s side from now on. If you think that they couldn’t be cuter, just wait until you see the following photos! 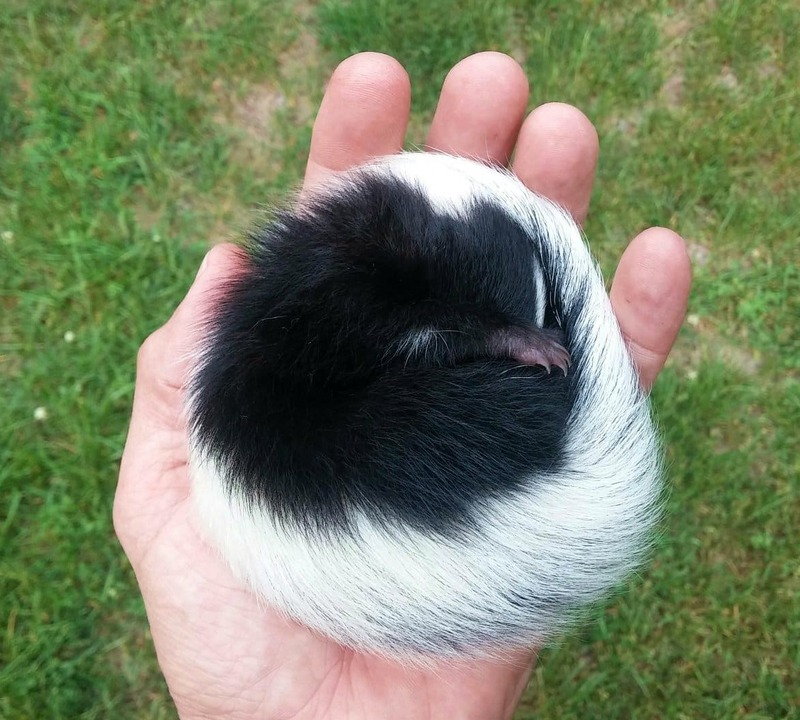 Winter is here, but this fluffy baby skunk already knows how to keep himself warm. We must say, it’s good training for when the two of them will be released. So light and yet so determined to grow old and fearless. It feels surreal that’s not a plush toy. Cuteness overload! But wait, there’s more! But don’t imagine they are kept like pets! 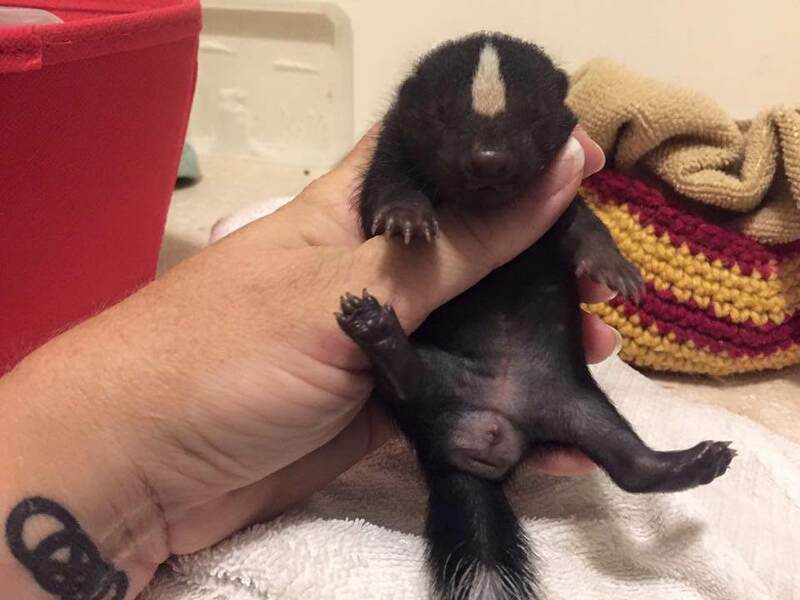 The organization will raise them until they are big enough to get back into the wild. Ready for the cutest photo so far? Oh my God! 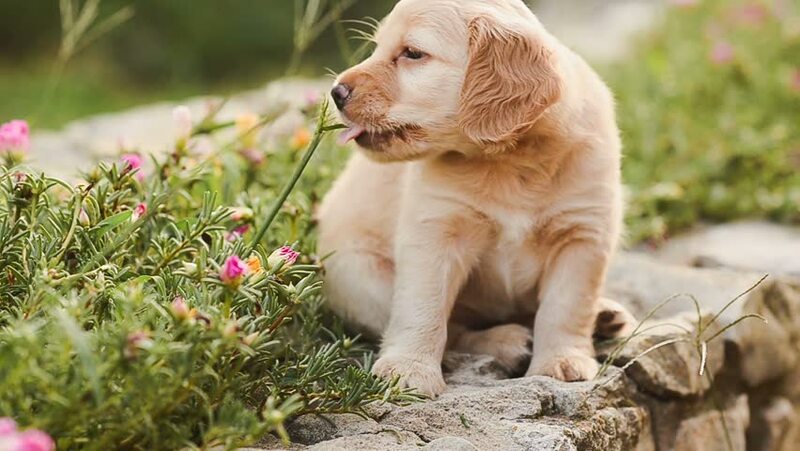 Can this little fellow be cuter than this? We’re so thankful that his rescuers did everything they could to save him and his brother. All the respect for the family who saved the babies because they now have a second chance at life. Although their dog killed their mother, we forgive them.